Join now and get all amenities free for three months. Includes classes, tanning, body image scan and hydromassage. Regularly $45 ($15/month). Get a free Myzone Black MZ-1 heart rate monitor, the most accurate fitness wearable on the market, with your paid amenities upgrade (classes, hydromassage, etc.) on your membership. When joining, receive Free Standard Enrollment and a Free Month on us. Most be a local resident. Some restrictions apply. I decided to become a personal trainer because I love moving and feeling good about moving. I want to share my appreciation for health and wellness with others so they can live happier and healthier lives. While I was in Japan I trained with many people in their 80s and 90s training in the marital arts. Not only were they active and still continuing to learn and grow, they were stronger and better than I was in my 20s! I decided that would be my goal, to continue to train and be active my entire life to further understand my art and my potential. That means taking care of myself now. I finally got serious with my nutrition and training, which led to me become an ISSA Certified Personal Trainer. Through hard work I am currently around 150 pounds and nine percent bodyfat. I plan to reinvent what 50 years old means. 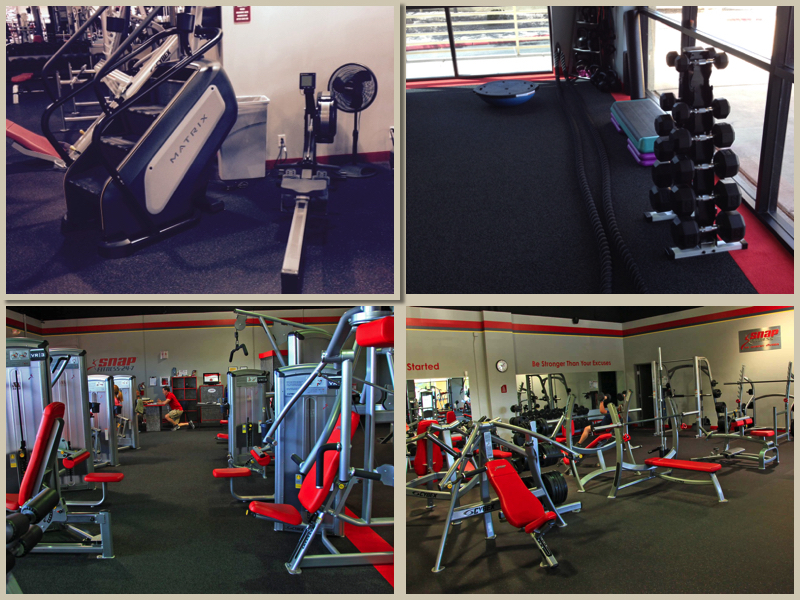 Working at Snap Fitness, my favorite part of my job is talking with our members and answering their questions. Always feel free to catch me if you have questions or just want a high-five. Fitness changed my life. I was overweight, lethargic, possibly even depressed. I joined the gym, got fit, and now you can't stop me. I am full of energy all the time. My favorite part of working here is connecting deeply with the members. I like to listen to their stories and celebrate their success. Nothing makes me happier than seeing one of "my people" reach a new level and seeing the sheer joy on their faces. 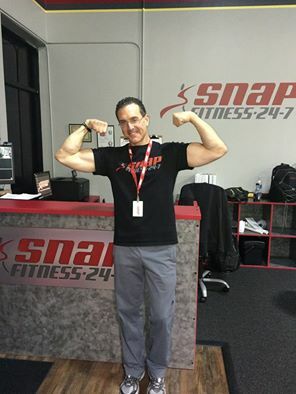 "Steele is an entrepreneurial visionary as a small business owner, with a genuine passion for the fitness industry which has distinguished him as a top owner-operator within the Snap Fitness franchise system." - Matt Gosche, Dir. Finance Div., Lift Brands. Steele's career has primarily been real estate investing, particularly commercial properties. He began opening fitness centers in 2008, based his lifelong love of fitness and his happiest years: being an athlete. 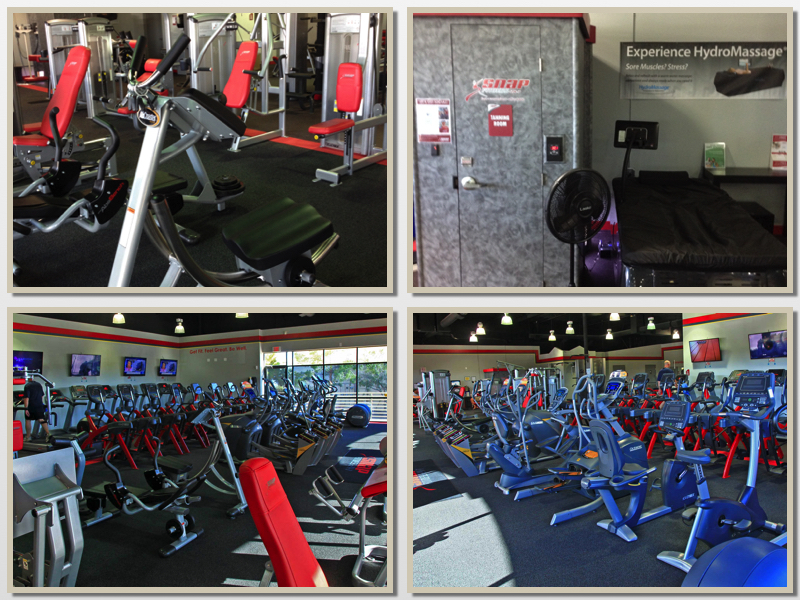 His first Snap Fitness Franchise opened in November, 2008, in the Village of Oak Creek (Big Park), Arizona; followed by Cottonwood, Arizona, in January, 2009 and Sedona in November 2009. His clubs and managers have won every award Snap Fitness Corporate offers. In 2018, he opened three more Arizona clubs: Wickenburg, Winslow and Snowflake/Taylor. He is in the top 10 percent of owners in 2000 clubs worldwide. His wife and children are also athletes. 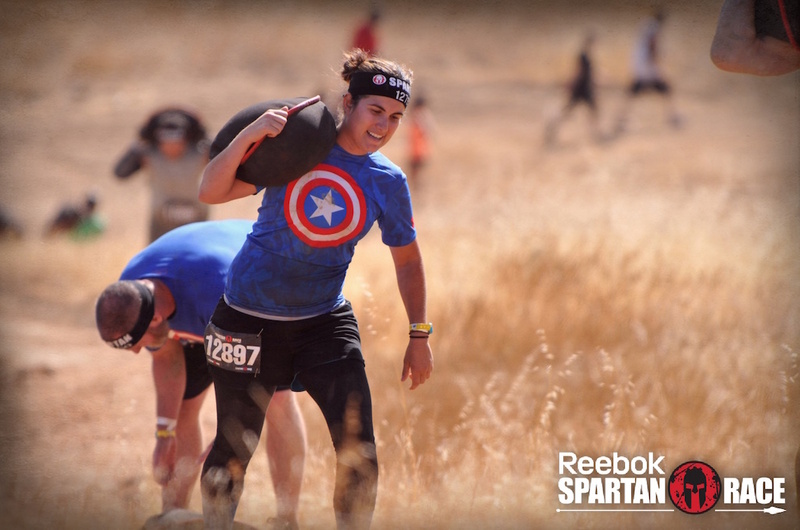 Sara began her fitness journey, with a 50 pound weight loss! She rewarded herself with a goal in mind to finish the local Boulder City Pumpkin Man Triathlon, and she ended up not only finishing it, but also placing 3rd overall! She learned that fitness is not about weight loss, but rather replacing muscle with fat, and getting healthy! She found herself deeply interested in studying nutrition, weight loss, muscle gain, and personal training. She took this passion, and turned it into her lifestyle, by becoming a personal trainer, in order to help others find the passion that she found in a healthy lifestyle. She dedicates herself to encouraging others, along with teaching healthy habitual ways to succeed and help her clients smash their goals, just like she has! 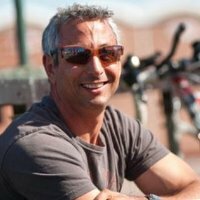 Facebook Link - Classes and videos! 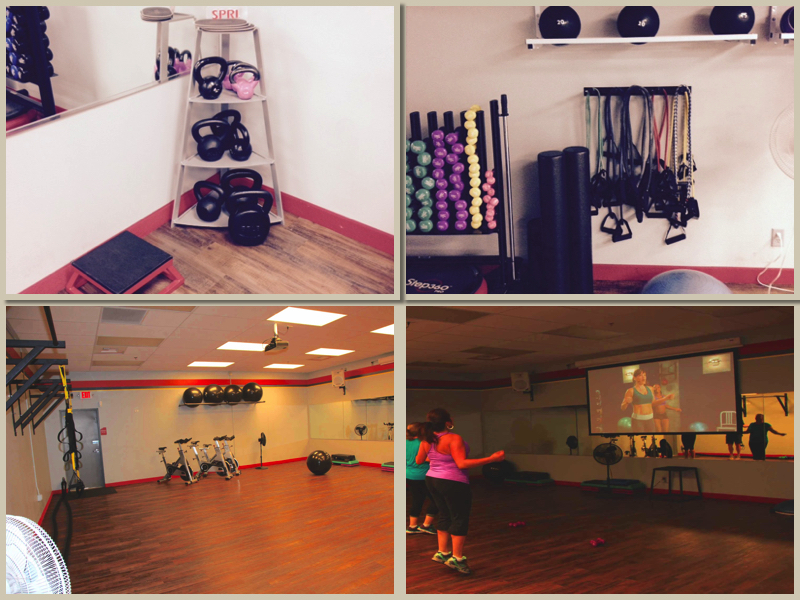 Thank you for your interest in Boulder City's highest-rated 24/7 gym. People love our month-to-month membership with NO LONG TERM CONTRACTS. We offer Personal Training, HydroMassage, 24-7 Fitness on Demand classes, Tanning, Aerobics Classes, Styku Body Imaging, State-of-the-Art Equipment and world-class service. To add to our full free weight gym and stacked cardio theatre (Rowing, Stairclimber, Ellipticals, Treadmills, Octane and more), we have Kettlebells, Smash Balls, Swiss Balls, Bosu Balls, Battle Ropes, Spin Bikes, Kipping Pullup Bars, TRX, Jump Boxes and so much more. Please visit us for a tour and we will have specials and pricing for you.